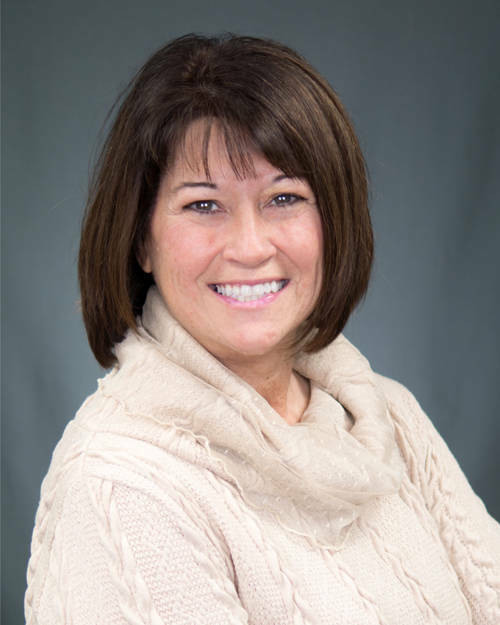 GREENVILLE – Kristina Heath, co-owner of KTL Performance Mortgage, has joined the Main Street Greenville Board of Trustees. The goal of Main Street Greenville is to preserve and revitalize downtown Greenville. The organization promotes historic preservation and economic development, resulting in a cultural downtown district that attracts and retains businesses and entrepreneurs, making downtown a desirable destination. Main Street Greenville hosts many programs and events, including First Fridays, Farmers’ Markets, the Hometown Holiday Horse Parade, downtown clean-up events and much more. Heath was born and raised in Darke County and has lived in the area for the majority of her life. She spent her early career in the automotive sales management and financing field, developing a drive to succeed and a passion for working with people. In 2003 she joined the newly formed KTL Performance Mortgage as a loan officer, becoming a co-owner of the company in 2009. In 2013, Heath and partner John Heath joined forces as Your Expert Mortgage Team. Heath is a member of the Business & Professional Women of Ohio and is one of the founding members of the Richmond Independent Networking Group.